for which registration is free but compulsory. 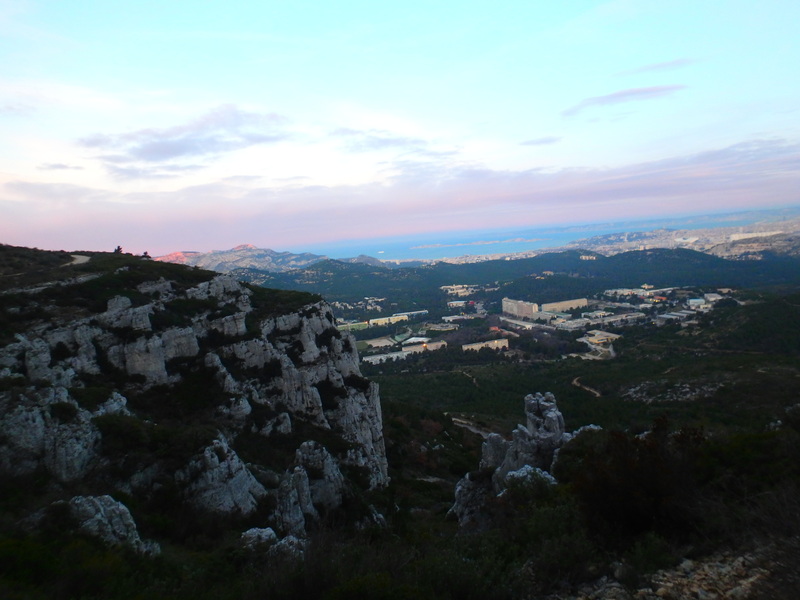 This entry was posted on September 13, 2018 at 10:18 am and is filed under Mountains, pictures, Statistics, Travel, University life with tags Bayesian conference, big Bayes, big data, CIRM, credit card, data-driven social sciences, Luminy, Marseille, phishing, satellite workshop, workshop. You can follow any responses to this entry through the RSS 2.0 feed. You can leave a response, or trackback from your own site.